I have been using this Canon EOS 5D Mark II for the past 2 years and it has served me well. People have asked me through my Facebook and Twitter regarding the cost of changing the shutter assembly and what is the maximum of shutter count for 5D Mark II. I’m going to answer them here. How to know when you need to change your shutter assembly? 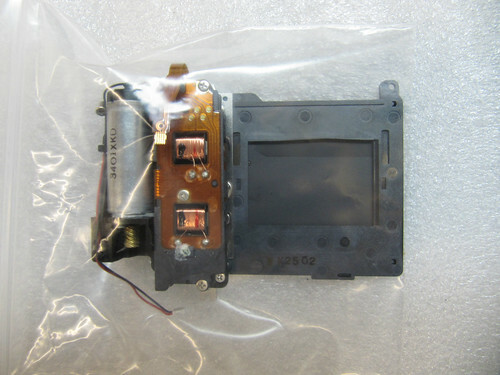 Canon 5D Mark II shutter assemble should be change once your shutter count reach 150K. However, you can extend it and just depends on your luck. If you on the assignment mode, please change it because you do not want it shut down during your shooting. You can check it online: http://myshuttercount.com/ . You might see some error from your DSLR such as error 90, 30, etc, I can’t remember but it happened to me few times before. 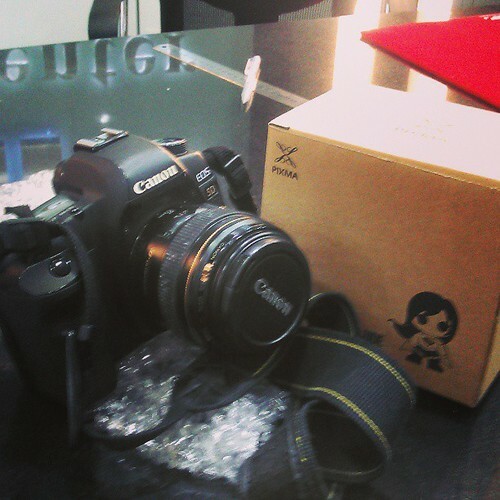 Canon Malaysia charged me RM309 for the shutter assembly and RM150 for the services. If you are a member of Canon Professional Services, you are entitled to a discount. This is how the shutter assembly look like. 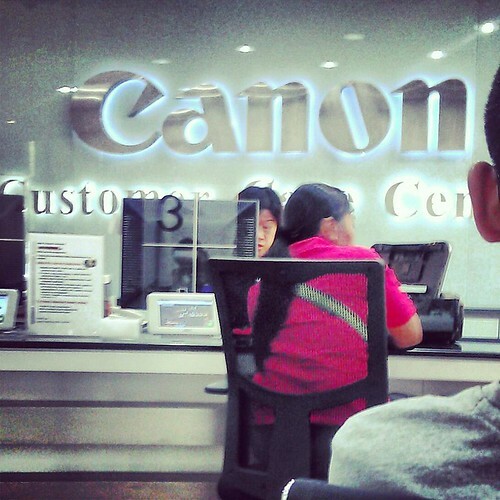 According to Canon customer services, Canon 5D Mark II shutter count can go up to 150k. This is my 5th time changing in two years. Usually I will use up to maximum 169k shutter count. Yup. I’m a heavy user. This is my back up camera. 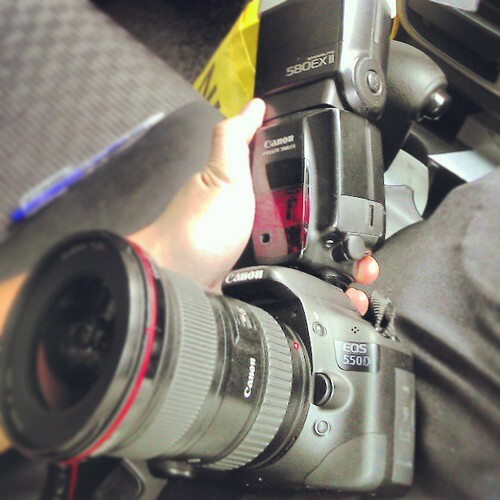 Canon 550D attached with 16-35mm F2.8 & 580ex2. Looking forward for my new toy to come to me. Tell me about your shutter count experience.